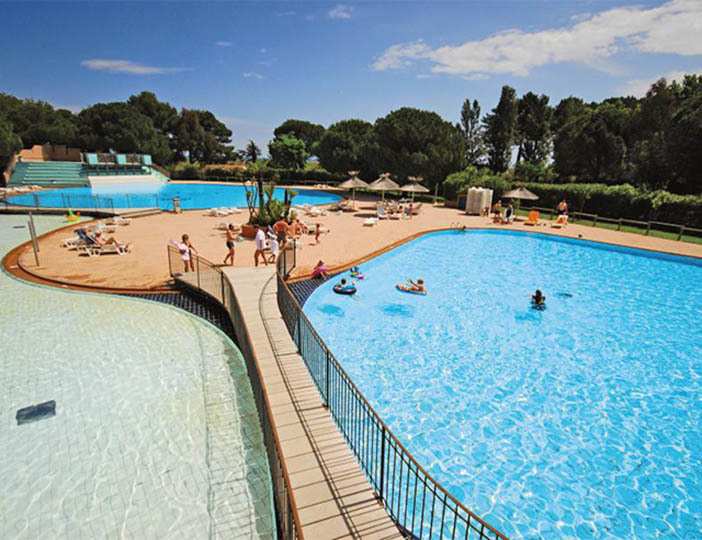 With its enviable position right next to a superb sandy beach, Le Soleil is a great choice for a family holiday. 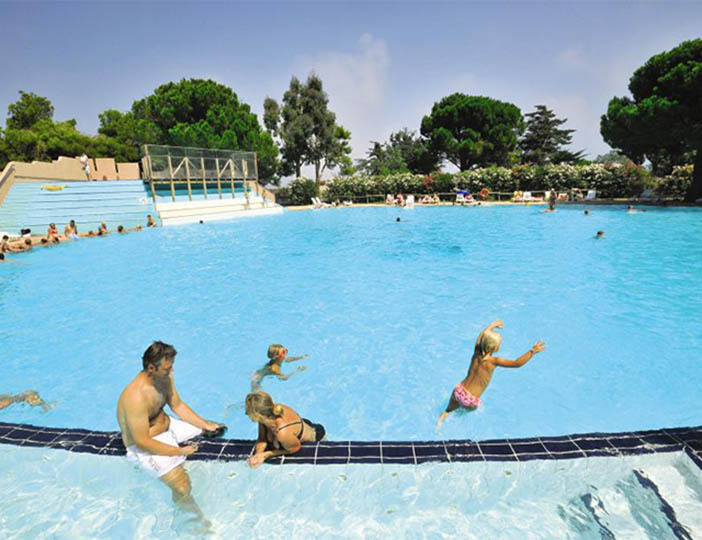 The central feature of the parc itself is the impressive heated 'Californian style' swimming complex, which also benefits from sunbathing terraces and a shallow area of the pool for young children. Every night in high season the parc's own nightclub opens for the over15s, while more formal entertainment takes place in the bar. 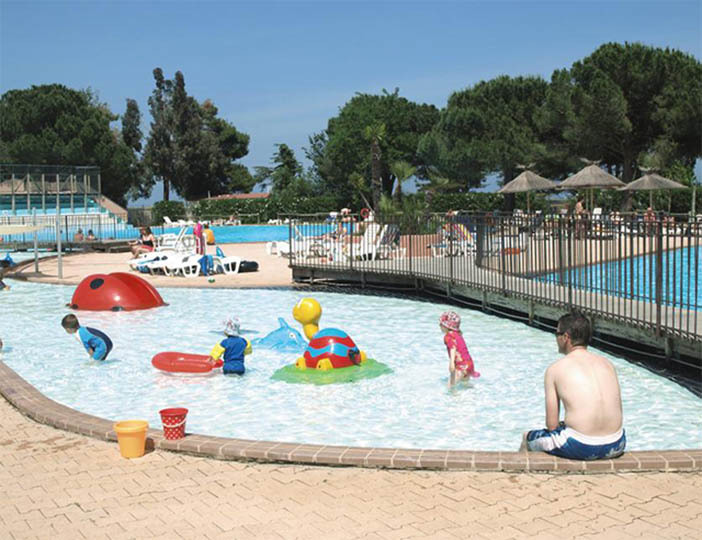 In low season, however, the parc has a more tranquil air, making it a popular choice with young families. There are mature trees to provide welcome shade from the hot sun, a supermarket and a restaurant offering high quality cuisine and a take-away is available throughout the season to ensure your every need is catered for. 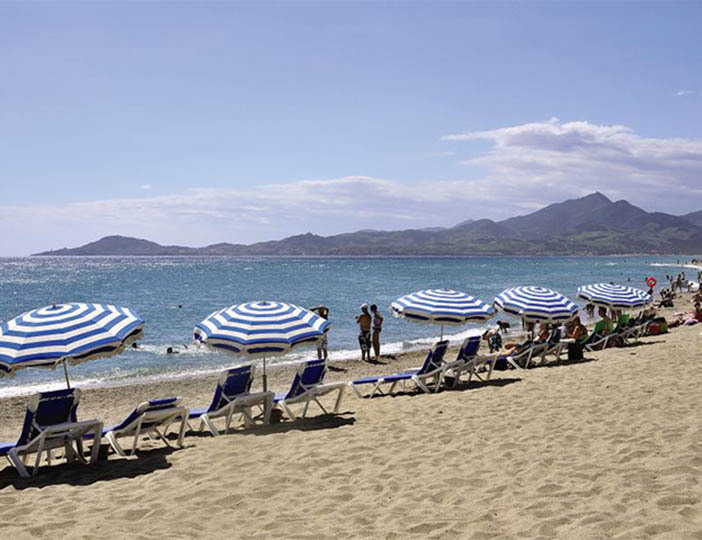 With a choice of regional airports including Carcassone, Montpellier, Nimes and Perpignan fly drive is a popular option. Crossings from Dover or Portsmouth are an alternative for those wishing to drive. 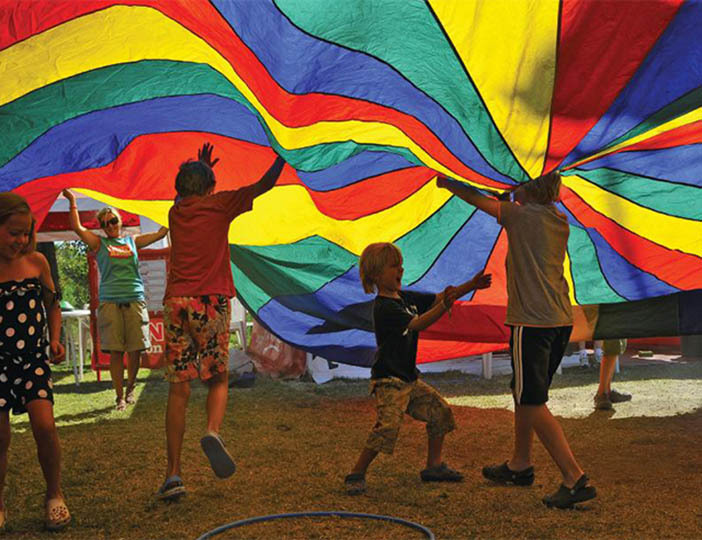 Children's theatre is given a raucous outing at the Voila Enfentillages Children's Festival in Montpellier from 7th to 15th of May; while the Printemps des Comediens Comedy Festival returns to Montpellier for its 21st year from 3rd June to 6th July.You will also find Montpellier host to a major European Dance Festival from 20th June to 5th July.